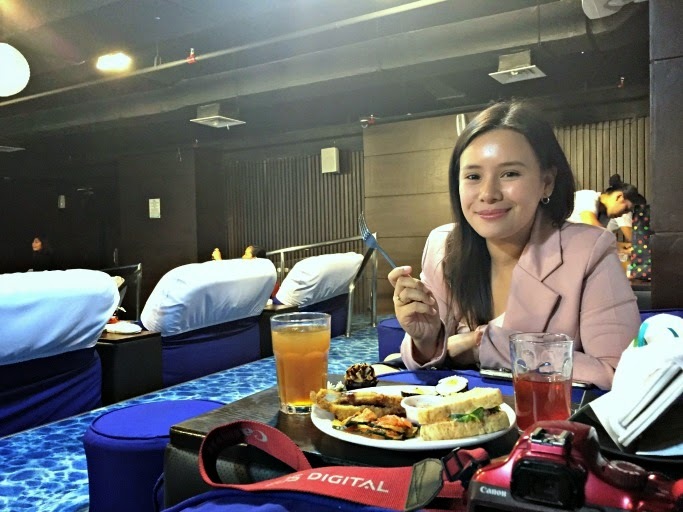 Last week, I went to the Lysol new product launch in Bluewater Day Spa, Greenhills. 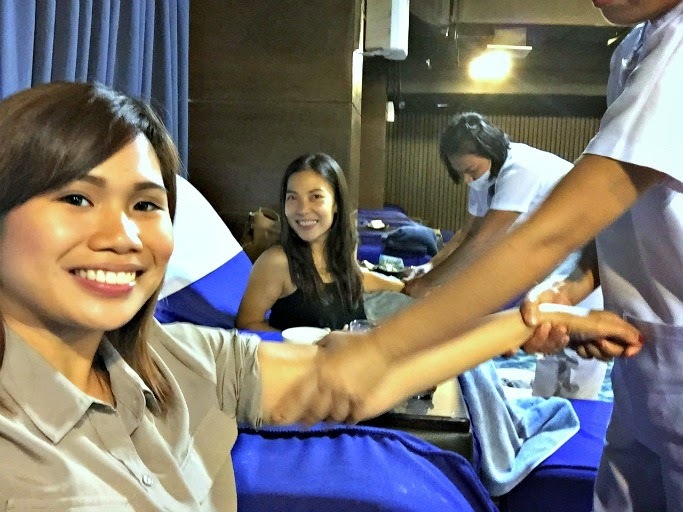 Other than getting to know more about their new products, it was also a PERFECT afternoon for me as they treated us to foot and hand spa while watching a movie. 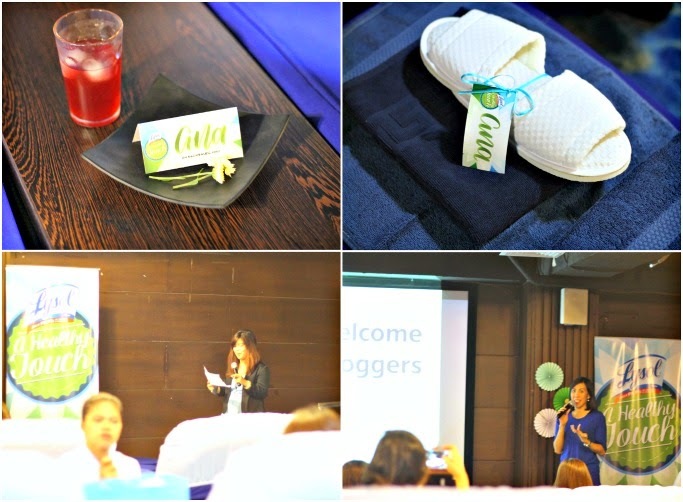 It was first event since I got back from Japan, so super naappreciate ko the pa-foot spa! A little trivia, did you know that in Japan most of the restaurants use wet wipes instead of regular tissue paper? 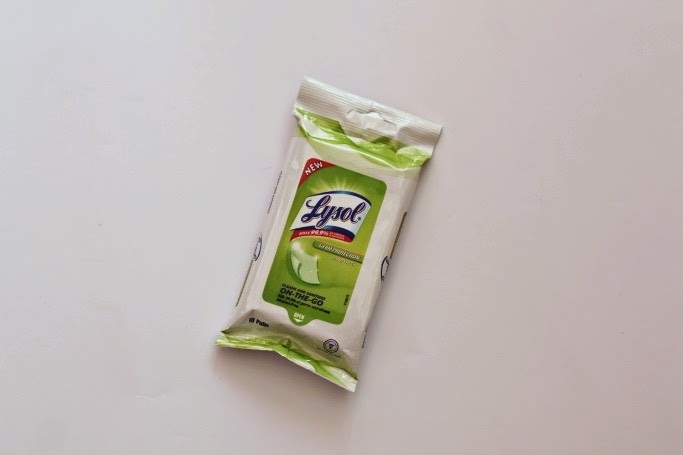 For me, wipes are one of the best all-in-one products ever invented for making hygiene compact and handy. With the Lysol Germ Protection Hand Wipes, kill 99.9% sickness causing germs and bacteria. They are notorious to germs, but very much gentle on our skin that you can use this to your face, to kids, or even to other sensitive body parts. SAFE and CLEAN air. 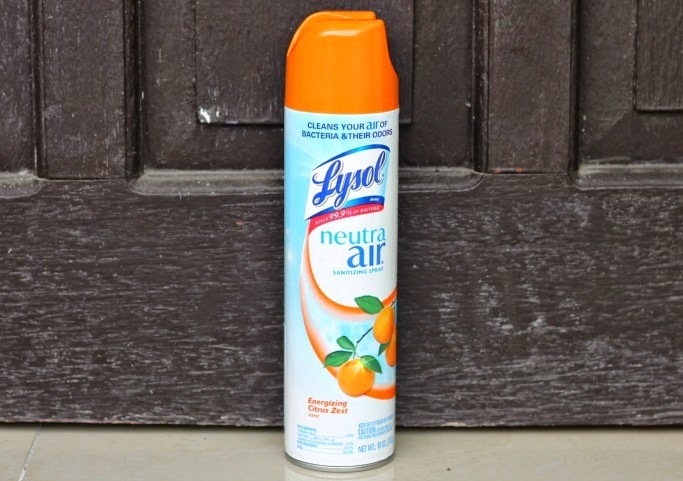 Unlike other products that only mask odors, the Lysol Neutra Air cleans and clears the air we breathe of order-causing bacteria. It eliminates THE SOURCE permanently! Other than that, a spray rejuvenates, revitalizes, and energizes our homes WITHOUT giving off harsh chemicals that can irritate our senses. 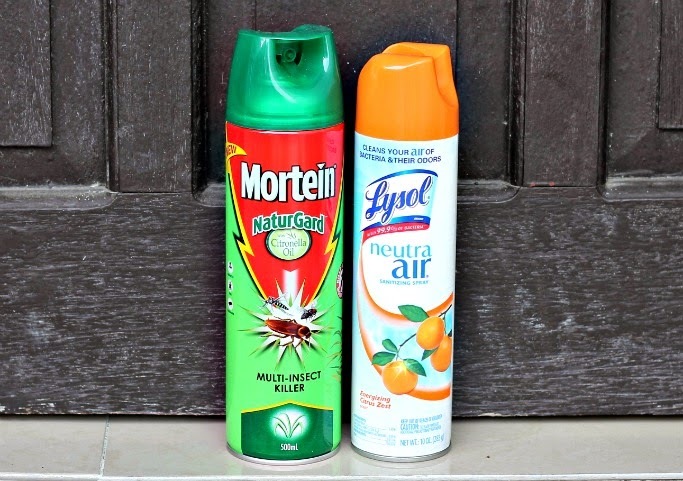 The Mortein Naturgard Multi-Insect Killer and Flying Insect Killer claims that their product can knock down mosquitoes, cockroaches, and flies faster and 2x more than the leading brand. The best part is that Mortein is WATER-BASED, meaning it contains lesser chemicals than other brands. It is safer, with no kerosene and petroleum products that leaves unpleasant and strong odour. 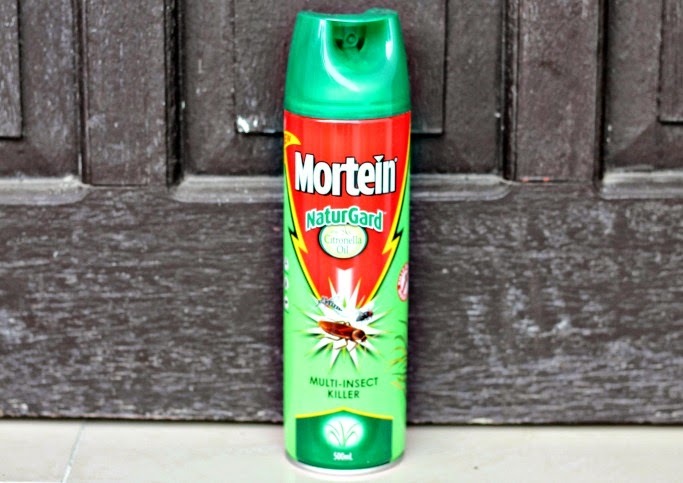 Mortein has d-limonene which gives a refreshing natural citrus fragrance, you can use it around family and pets. Available in 250mL (P165) and 500mL (P242.50). Having Lysol in our everyday lives keeps us at ease with the best protection for the whole household. For more information, like Lysol Philippines on Facebook! Thanks for sharing Great information! 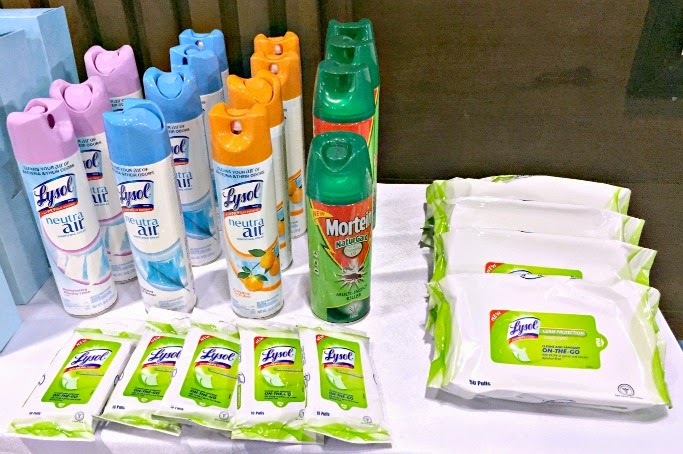 Lysol is one of the best products among other products and I am using it at my home and office and getting excellent results, thanks for the review though.